Our First Annual Benefit Fashion Show “Fifty Shades of Fashion” took place on Sunday November 9th, 2014 at Stereo Club in Chicago. 205 people attended the fashion show, many of which were physicians as well as their friends and family. Thanks to all those who helped out, the event was huge success. Stereo Club provided the great music and beautiful venue. 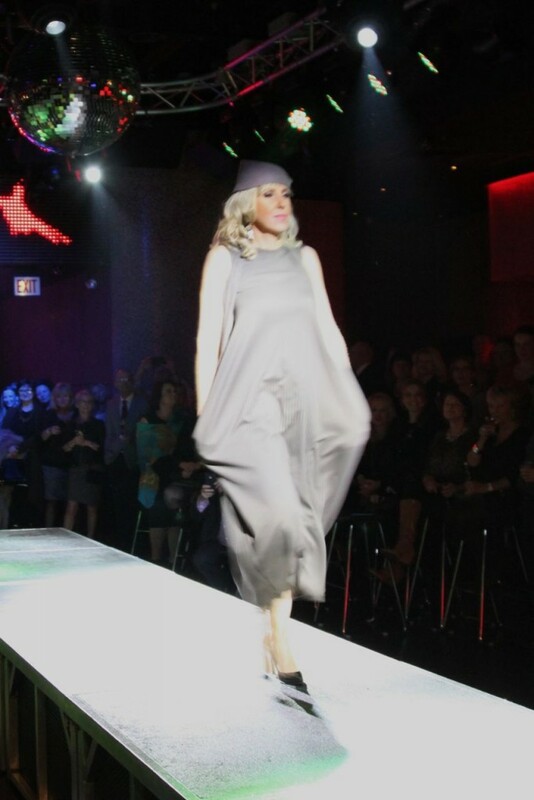 The Polish physicians who became runway models for the night created a breathtaking spectacle. Malgorzata Wajs, former model, directed the event. Our wonderful sponsors provided an unbelievable variety of clothes. 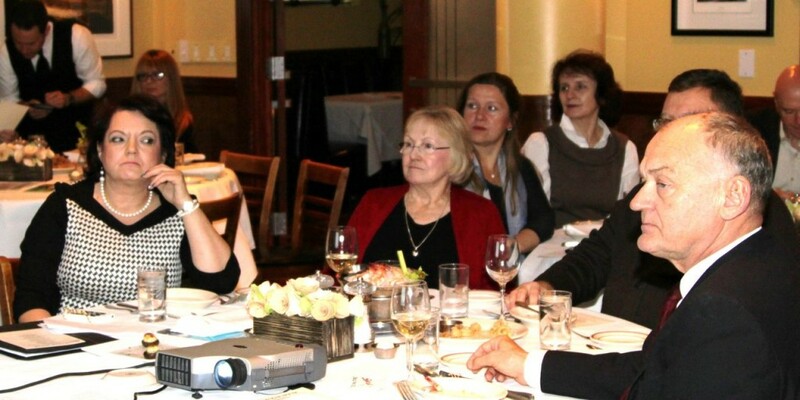 Tasty food was served by Grota Banquets and appreciated by all those attending. By spending some time outside of our busy professional lives making new friends, meeting colleagues, and cheering for one another, those who participated strengthened their professional relationships. It is much easier to refer a patient to someone when you know their face, not just their name. “Fifty Shades of Fashion” helped us raise money for a scholarship fund to benefit medical, dental, and veterinary students of Polish heritage. Part of the profits will also be used to help organize a Christmas Party and gifts for a Chicago shelter for Polish single moms and their children. 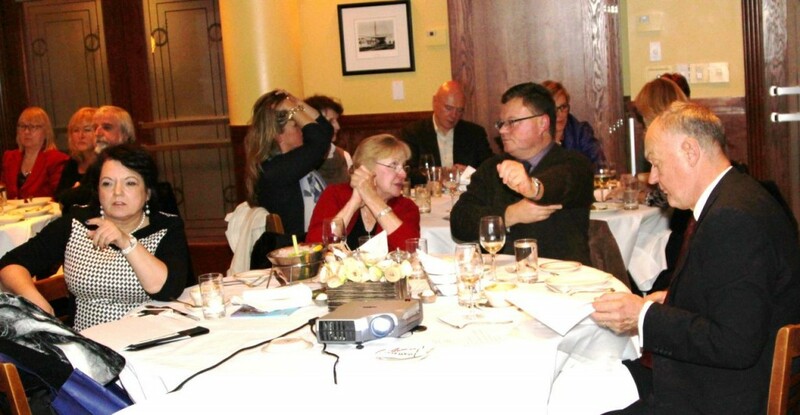 We look forward to organizing more entertaining and relationship building fund raising events in the future! 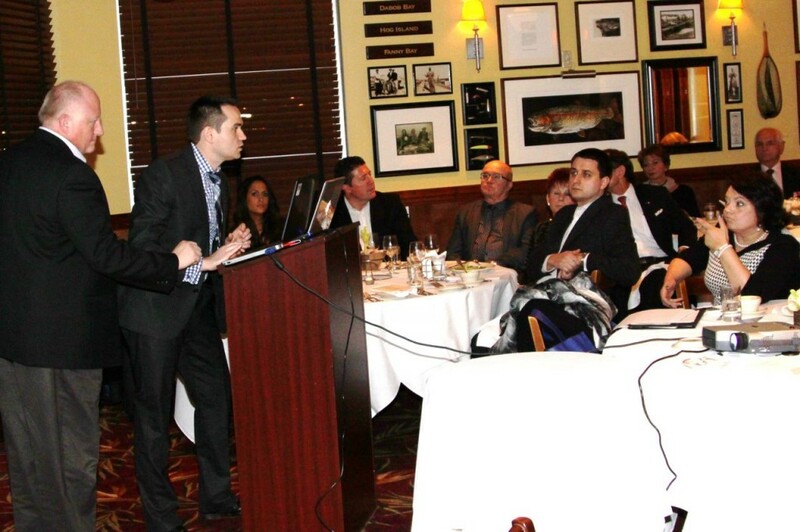 On November 16th, PAMS met at Shaw’s Crab House for a general meeting. 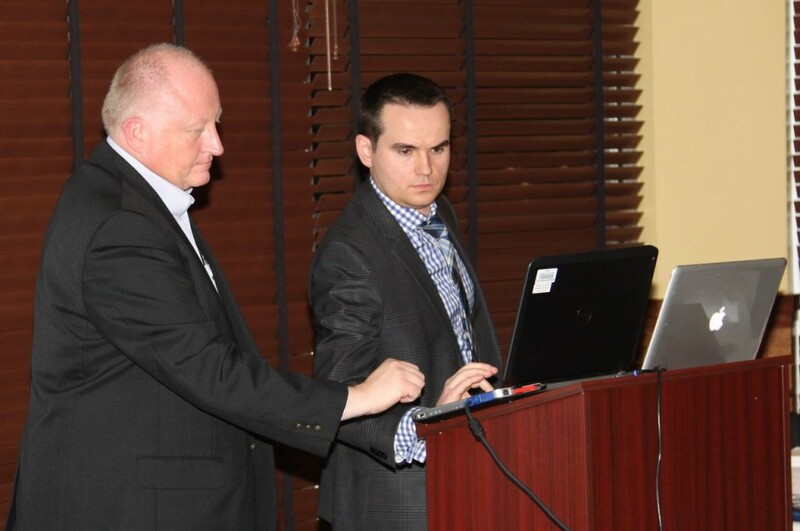 The meeting was sponsored by Medtronic Neuromodulation with representative Mr. Steve Willuweit in attendance. 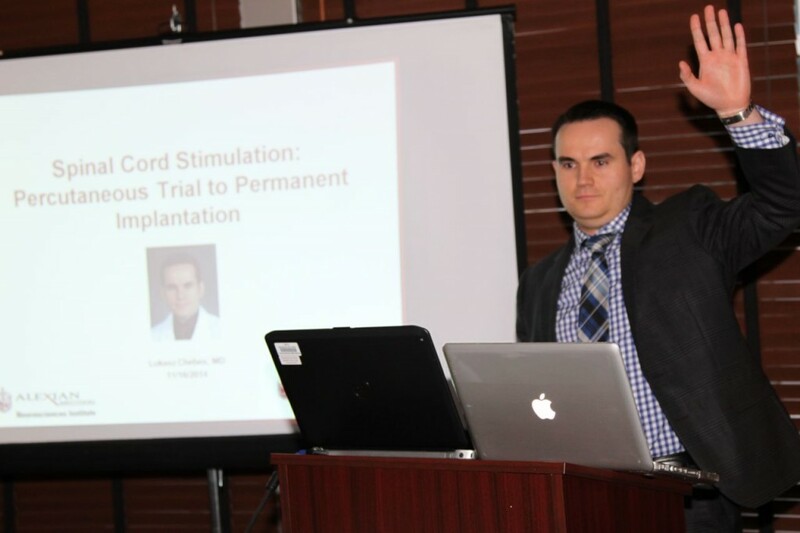 The meeting began with Dr. Lukas Chebes giving an informative presentation titled “Spinal cord stimulation: Percutaneous trial to permanent implantation”. 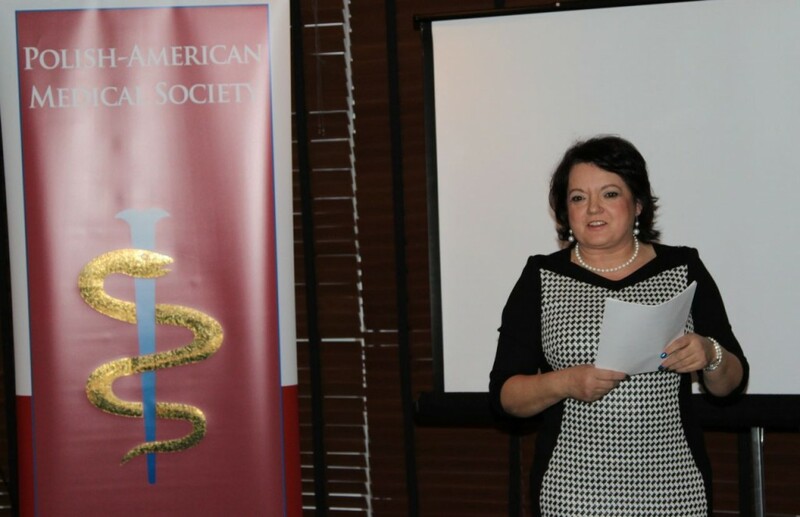 Dr. Kornelia Król summarized the activities organized by members of the board over the past year-and-a-half. She also reiterated our constant concern over the future of American students choosing to study medicine in Poland. 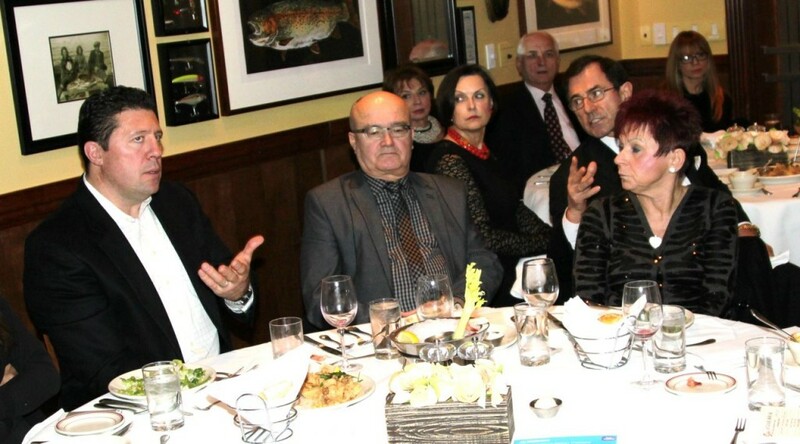 As usual, this topic initiated an active exchange of opinions between the members. We are determined to gather accurate and sound information for students planning to study in Poland and later return to the US for postgraduate education. Next, Dr. Adam Cios (Treasurer) presented the status of our back accounts. Out of 800 physicians on our mailing list, only 80 pay yearly dues. This is not enough to sustain our organization. 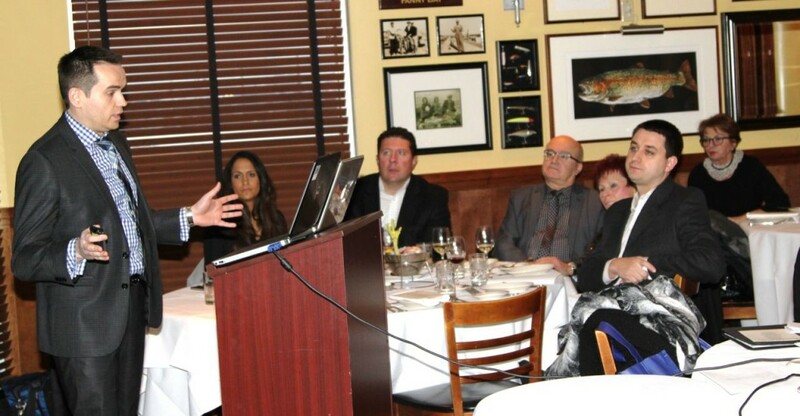 We hope that more Polish American physicians will join us so we can further pursue our mission of educating young physicians and supporting multiple charitable events. 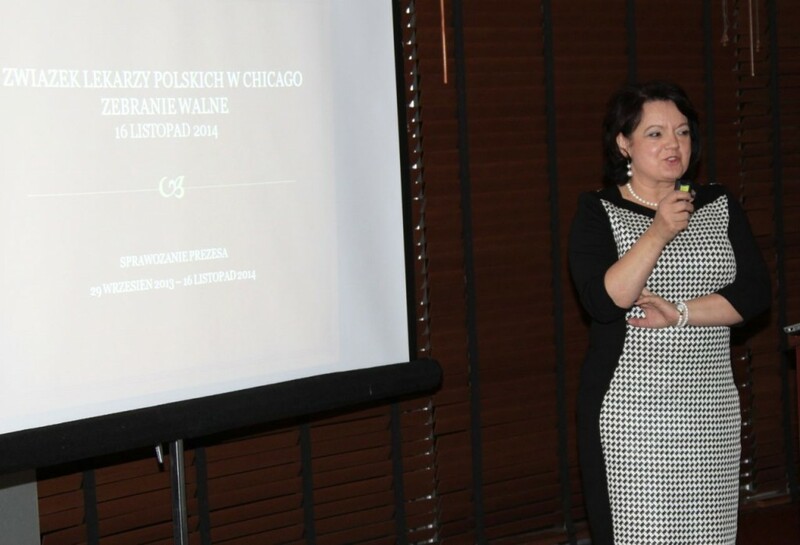 Our next event is the 65th Polish Physicians Bal, which will take place on January 31st, 2015 at The Ritz-Carlton in Chicago. You can purchase a ticket on our website. After a delicious dinner, Dr. Orawiec invited all of our members to a skiing competition in Wilmot Mountain Wisconsin, as well as a trip to the Swiss Alps. Dr. Rudnicki also proposed we consider participating in the Kongres Polonii Medycznej Świata, which will take place in Wilno, Poland in September, 2015. The time was spent productively and in good company. We gratefully and sincerely thank Dr. Chebes for organizing this meeting. We are proud of the youngest member of our board. Written by Evelina Worwag, M.D.